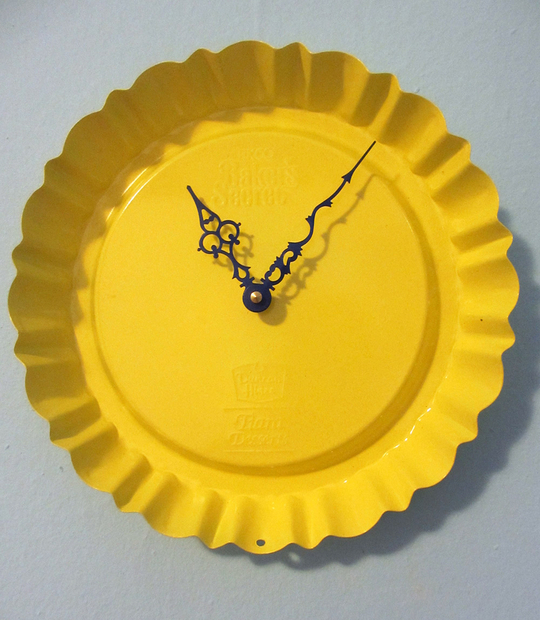 A DIY Dessert Dish Clock: How is it possible that people this creative exist in the world? Is gussied-up bacon having a moment? Ina Garten included those maple-y carmelized bacon bits in her last book and I just came across Chocolate (!) Bacon (!) on Susan Spungen’s blog. Wow. Just wow. 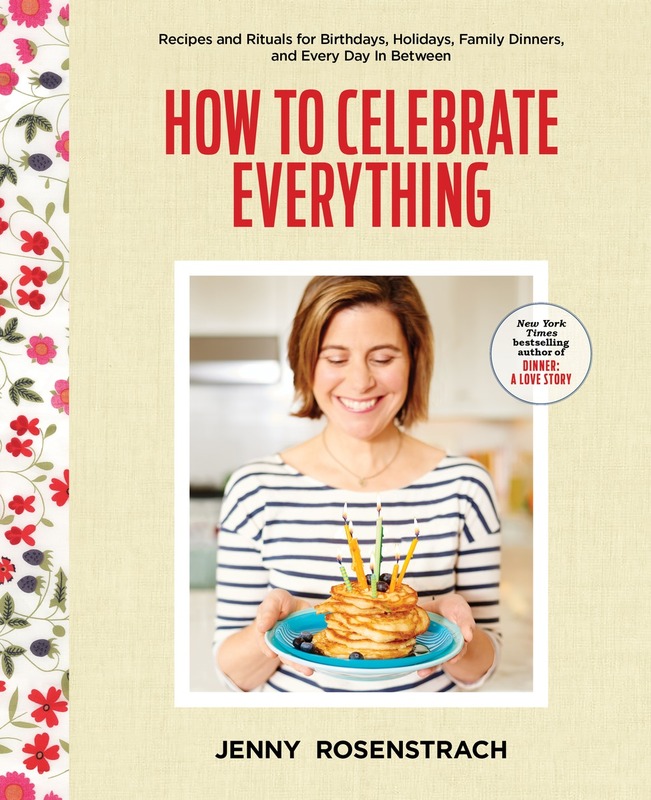 Speaking of Susan Spungen (aka Martha Stewart Living’s onetime seminal food director), check out her entertaining manifesto What’s a Hostess to Do? which I’ve already practically memorized. This. It’s not a want, it’s a need. Be prepared to weep: My friend Laurie Sandell (from the “Loserati” chapter in my book) wrote a Modern Love essay for the Times about motherhood that will knock you out. And she’s not even a mother. Yet. I think this lunch packing app has the potential to change your life as you know it. For those of you who know me personally, make sure you are sitting down for this declaration: I’ve seen Matilda and it’s about 8,000 times better than Annie. Call TicketMaster NOW. A big huge thank you to Linda M. and her book club of over a decade: Karen, Gina, Jennifer, Jenny, Emily, Denise, little Margaux (!) and the others I didn’t get a chance to talk to directly. Linda was nice enough to a) Select Dinner: A Love Story for their book club pick and b) let me call in to talk about it. If you are reading DALS for your book club, get in touch! In case you can’t tell, I never get tired of talking about this stuff. For those of you who are like me and enjoy discussing dinner over morning coffee, I’m speaking here on April 18. We finally bought a wine refrigerator. A perennial source of stress in my house: Food in the Car. 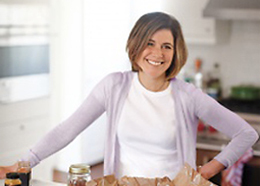 My Bon Appetit editor Carla is writing a new column for BA called Cooking Without Recipes. It’s gonna be good, trust me. Lastly, some very exciting news: As of right this very moment, you can head over to Design My Meals where my two pals out in Silicon Valley Cara & Carla (different Carla) have archived over 200 DALS recipes (and thousands of others from the blogosphere and beyond) so that you can be more organized about your shopping for the week. (Isn’t that nice of them?) Among a million other things, DMM lets you search for a recipe by course, by special diet, by blogger, by what’s in your CSA box, etc. and drag those recipes onto a your own customized calendar. Then (sound the trumpets!) based on your lineup, the system generates a shopping list for you. Ready to join? Here’s where to sign up. 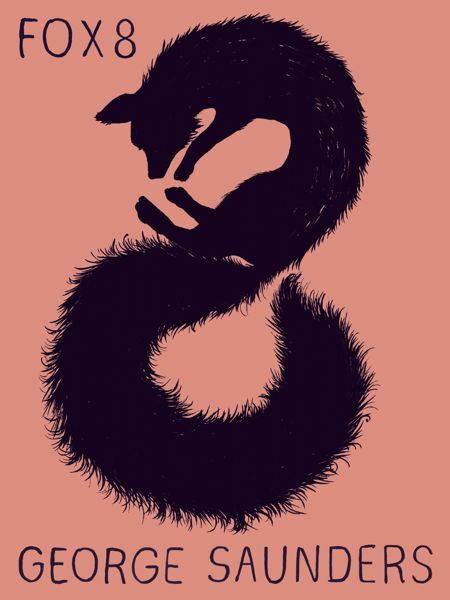 If you have an e-reader and you like George Saunders, beautiful illustrations, and fables narrated by animals, then check out the story Fox 8, which will cost you only 99 cents and which our eleven year old read and devoured and when I asked her tell me what she wanted to say about it, she just said: “There are no words to describe it. It’s funny, but sad. It kind of has a weird vibe, since it’s told from a fox’s point of view.” She means “weird” in the best possible way. This incredibly well-reported piece, by Mark Mazzetti, about one of the more compelling, Jason Bourne-ish news stories in recent memory. I will be buying his book about the CIA, The Way of the Knife. As a dog owner and lover of John Jeremiah Sullivan’s writing, this piece about animal consciousness. The graphic novel, Hilda and the Bird Parade, which I promptly went out and bought for the kids and which they both devoured and which has amazing artwork and a girl heroine with blue hair and a sidekick named Twig who is a baby fox with antlers. Dorothy Parker gin, from New York Distilling Company. This was a birthday gift that I’m pretty sure I was supposed to savor. One week later, it is disturbingly close to empty. A pair of these, which Abby forced me to buy, and which, I have to admit, make me happy when I put them on. What a trove of links! You’ll love the Wolitzer, I’m 200 pages in and wish work would just stay out of my way so I could finish! Is Fox8 only a kindle book. I don’t have an i anything, but I really want it! Lucy — Fox 8 is only available as an ebook, yes. Sorry! Happy Friday — what a great lot of suggestions 🙂 Thanks and cheers! Thanks for all these great links. Very informative. One of my all time favorite cookbooks is Pam Anderson’s “How to Cook Without a Book.” Fine Cooking has a similar feature. So, Cooking without Recipes is sure to be a favorite of mine. I second your Matilda recommendation…we were in NYC a few weeks ago and saw it when it was in previews with our 8 and 9 year olds…we all loved it!! Run, don’t walk to start reading The Interestings! I can’t put it down,I’m ignoring my family except for meal time. It is filled with entertaining characters, exciting story lines and an emotional roller coaster! That Modern Love article was definitely a heart-squeezer. I hugged my two-year-old a little tighter after reading it. 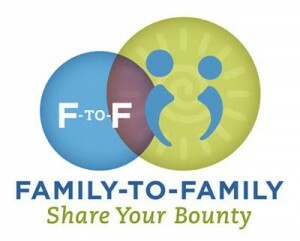 The Family Dinner Conference looks so wonderful but it’s a bummer it’s on a weekday when so many moms and dads work. Maybe next year! Were you at the Palisades Mall (Nyack) on Sunday? in …. Restoration Hardware? Ok, two posts in to adoring you all and you’ve made me want to cook and cook and cook and, you’ve made me cry with the NYT link. This is going to get awkward. Will be talking about DALS like the crush I don’t realize that I have. Gail – Ha! No, I wasn’t at the Palisades Mall this weekend. Haven’t been there for over a year I think! Love that I have a potential doppleganger out there, though. Thanks! I used the pizza dough to make a grilled pizza yesterday and it was awesome! It’s quick and easy and you don’t have to turn the oven on and heat up the house!